Lincoln Talbert lived by two rules; get the money up front and kids were off limits. That’s what made him a standout enforcer for the Mikhailov family. But when faced with the choice to break rule number two, they weren’t very happy with his choice, turned their back on him, and turned him into the FBI. Recruited by James Brock, head of the Federal Paranormal Unit to work with the U.S. Marshals, he now leads a powerhouse team specifically trained for witness protection and paranormal criminals. Savanah Delacour hides her true identity to keep herself and her family safe. But when she witnesses a murder she must risk persecution in order to save her grandmother and stay alive. 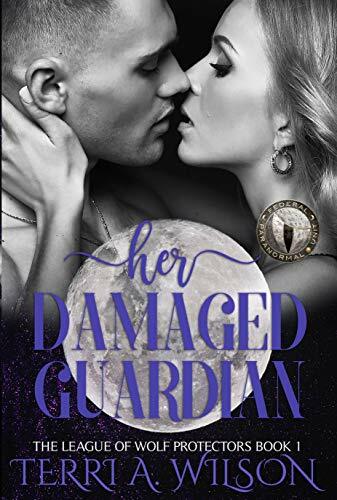 Protected by a man who views personal connections as a weakness, she must breach the wall around his heart to save him, his team, and herself.